Mumbai-based fantasy sports startup HalaPlay Technologies Pvt. Ltd said it has raised Rs 40 crore ($5 million at current exchange rate) in a Series A round from mobile game developer Nazara Technologies Ltd and casino gaming company Delta Corp Ltd, both headquartered in India. The announcement comes nearly two and a half months after TechCircle reported that the platform was in the final stages of closing a $5 million round. Going by TechCircle estimates, the company has a post-money valuation of $15-20 million. “Fantasy sports has been on the rise, with the market being estimated to be $1 billion currently and is expected to go up to $5 billion in the next two years and, hence, this boost could not have come at a better time ensuring and enabling our growth,” Swapnil Saurav, chief executive officer, HalaPlay, said in a statement. HalaPlay is an online, mostly mobile-based fantasy sports platform, where players can create teams, enter leagues and win cash prizes. It allows sports enthusiasts to play cash-based games, such as cricket, football and kabaddi, across different formats. It employs data analytics and machine learning to help users draft teams, analyse playing behaviour and improve fantasy skills. Founded by Saurav (chief executive), Prateek Anand (financial chief), Ananya Singhal (operations chief) and Aman Kesari (product chief), the company launched its operations in January 2017. The firm makes revenue by taking up to 15% commission of the pool size for every game on their platform and claims to have more than two million registered users. HalaPlay claims to have clocked a user growth of 10 times in the last 12 months. The company had in November 2017 raised an undisclosed amount from early-stage investment firm Kae Capital Management Pvt. Ltd and Nazara Technologies Pvt. Ltd. 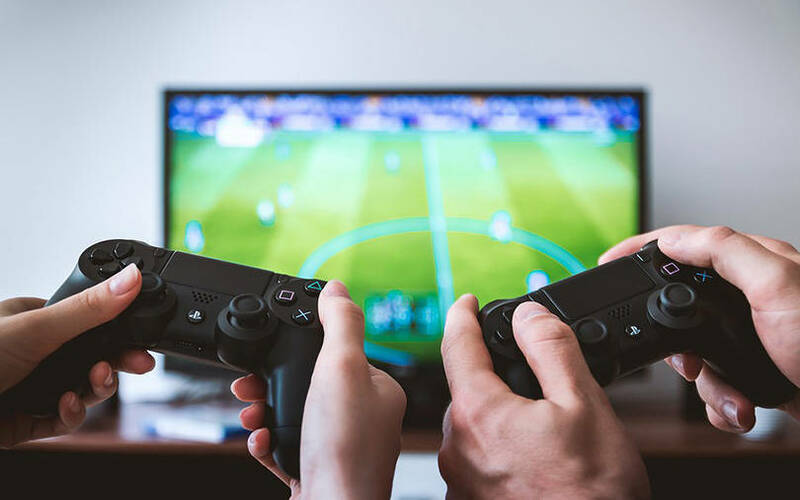 The business of gaming has grown substantially in India over the past few years after a phase of self-doubt and investor apathy. Close to 100 million Indians will play fantasy sport by the end of this year, according to a joint report by Indian Federation of Sports Gaming and market research firm AC Nielsen. Earlier this month, TechCircle reported that Dream11, a fantasy gaming platform, could soon vault into the unicorn club with Hong Kong-based hedge fund Steadview Capital set to bet more than $100 million on the startup. The latest development comes months after Chinese conglomerate Tencent Holdings had led a Series D investment of $100 million in Dream11. Existing investors venture capital firm Kalaari Capital and private equity firm Multiples Alternate Asset Management had also participated in the round.